EJ Bennett, the author of Secrets of the Mind, visits the blog to chat about her work. 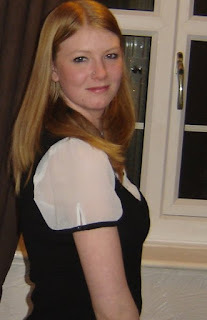 EJ is a YA and Fantasy writer, who has also written children’s books. Already since its launch, she has notched up 44 reviews for Secrets of the Mind on Amazon – and I’ll be making that 45 next week as it’s on my Kindle right now. EJ, welcome to Altered Instinct! Secrets of the Mind seems to have been doing very well since its launch – for readers who haven’t encountered it yet, give us a brief rundown of what it’s about. Secrets of the mind is about a teenage girl “Kayla”, who has no memories of her childhood. She is haunted by terrifying nightmares when she sleeps. 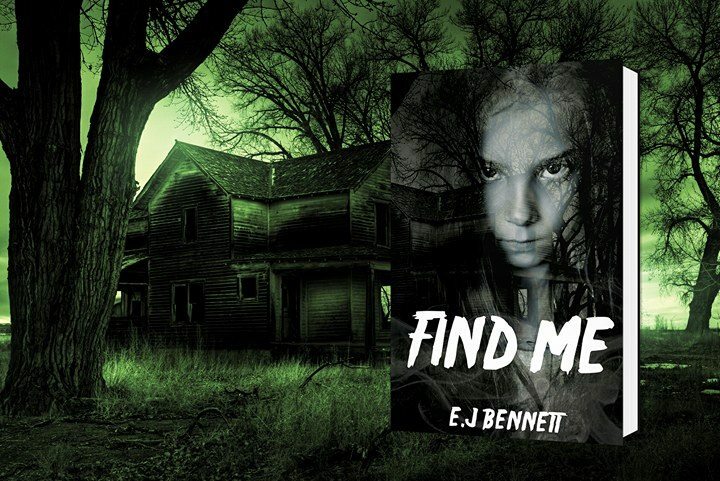 One day, while shopping with her best friend, her nightmares become reality, which causes a stream of unreal events. Kayla doesn’t believe in magic, so it takes her a long time to believe what she is seeing. Personally, I’m interested in Kayla being a witch – and no, not at all because the lead character of my work in progess is a witch too! Perish the thought! How much research did you find you had to do into witchcraft to try and make the character as authentic as possible? I did a lot of research to start with on witches and supernatural then I decided to do my own take on it. I thought following all the research would make my story like so many others so I decided to write witchcraft in my own way. All the supernatural creatures I have wrote in my book are different to the average way of describing them. 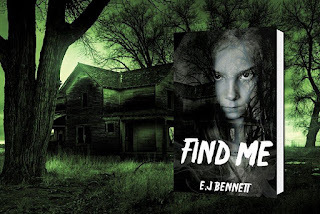 Both Secrets of the Mind and Find Me – your ghostly short story I’ve reviewed on the blog - share that sense of a woman finding herself in a position where her life is out of control, and she’s trying to find her way through. Which brings me neatly to my next question... are you a plotter or a pantser when it comes to writing? Because goodness knows that seems to describe my pantser way of writing! Usually I will come up with a paragraph that will sum up my story - a bit like a blurb - then I will start to write. Once I have the first page, the story will flow until I have the first draft. Then when I rewrite the story, more ideas will come to me. I don’t really plan my story step by step as when I write the words are just there in my head and the planning is never used. What’s been the best thing for you about the reaction that Secrets of the Mind has received? I think the best reaction I have got is how well people say I write first person present tense. I have always been shocked at this as the story to begin with was in first person past tense. The editor I first used changed it to present tense. I have always loved to write and watch anything to do with supernatural from Charmed to Vampire Dairies and even Teen wolf. I got a laptop for Christmas 2015 and I then released My Little Brother by April 2016. My Little Brother is a children’s book that is close to my heart. It features both my children and told through the eyes of my daughter who was four years old at the time we sat down and wrote it together. My daughter didn’t understand why people pointed or stared at her baby brother so we wrote a children’s book to show that he is still the same as everyone else. My Little Brother did quite well so I thought I would give Secrets of the Mind a shot and sent it to an editor and published it in June 2016. You do your own design work, I understand, and I have to say it’s very impressive – love the cover and the promos you’ve put together. Do you have a design background or are you self-taught? And what software do you use for your work? Talk us through your design process a little. Growing up with dyslexia art was the one thing I could do. It didn’t involve spellings or any gibberish that came with math’s. Art was the one class I could relax in while at high school. As I struggled in many of my classes, I was put into Design Technology for one of my options which is where I learned to use software like Photoshop and video making. High School is the only place I have a design background in. I use Photoshop for my covers and promotion images and I also use Adobe Aftereffects for my promotional videos. Who are you when you’re not writing? When I am not writing, I am a mum, cook, nurse and referee. I understand Skegness – or Skeggy as I used to call it! - is a favourite destination. Crucial question here... who has the best fish and chips? Oh, I would say the chippy outside of Seaview caravan site next to Oasis and I love Skegness! One of my favourite all-time places and as we call it here skgvagas. Your little boy has a cleft lip – and I like that you have taken to writing children’s books too to spread the awareness of cleft lips to others. Is there much of a support network for parents in your situation, and have you found your books having an impact to help others in your situation? Yes, my son was born with a bad case, he had no nose or any palate at all (roof of mouth). I was pretty lucky they knew he was going to be born with a cleft lip and also palate at my 20-week scan. I did get advised to have an abortion as the doctors believed he would have other problems like Down Syndrome. Once I refused that option, I was sent to Nottingham to meet a team of people called CLAPA which included a surgeon, speech and language, dentist and a few others. I was assigned a CLAPA nurse who came out once a week once my son was born for the first year of his life. The book helped my daughter understand and she loves taking it to school and reading it in show and tell. My daughter's school has also read the book a few times in assembly and such so yes I do believe it has helped a little. Is he of an age to read them himself yet? Or is that still ahead of him? I presume part of the hope is that he also finds them useful as he grows older and as he is in contact with other children who might not understand about cleft lips. Not yet, he will be coming up three in April and at the minute at the stage where he doesn’t sit still long enough. Back to writing, Secrets of the Mind is book one of a series – where does Kayla go from here, and when do you anticipate book two launching? Kayla still has a long way to go, book 2 gives a few hints to what is behind the whole story and book 3 will tie up many of the loose ends. Book 2 was going to be released on the 31st of January but I am not sure at this time when it will be released due to editing problems. Hopefully, it will be released soon. How far along are you with that now, what position is the book in at this stage? The book has been edited but needs to go back for re-editing. Any other writing goals for this year, seeing as we’re still in January? I have a few rough drafts of books that I am hoping to release this year. House of Horror will be released in February and I am hoping to get a few more stories cleaned up ready for release soon. Well, thank you, EJ, much appreciate you stopping by. We have a traditional double question to end our chats here – so I must ask, what are you reading right now, and what has been your favourite read of the past year? I am reading Twice Born by Tracy Green as part of a book launch I am taking part in. My favorite books I have read this year and at the end of last year were the Transgressors Trilogy by E.M. Swift-Hook - she has an amazing way with words and builds a world that is unique and different than many books I have ever read. Many thanks for visiting Altered Instinct! Now I’ll get back to reading Secrets of the Mind! 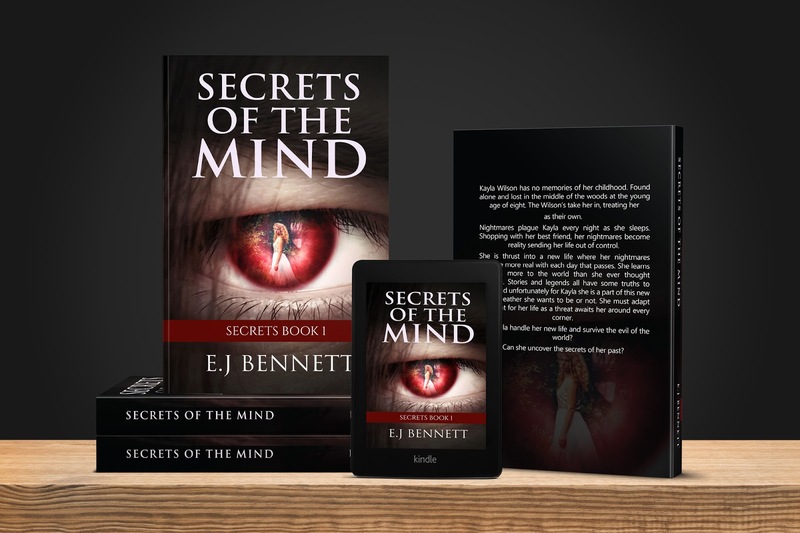 Find out more about Secrets of the Mind, and EJ Bennett at her website, http://secretsofthemind.weebly.com/, or follow her updates on Twitter or Facebook.